Serving dishes ranging from desi like Sabudane ka vada to continentals such as Thai Spring rolls and Roast Chicken and Caramalised Onion Spring Rolls. Great ingredients make good food and humans eat food, not the nutrients or the calories involved. Due to increase in the consumers demand for curry nothing less than a curry bistro can suffice their needs. Piali- the Curry Bistro has already marked its presence in Connaught Place by serving foodies for almost a year. Seeing the great response that the restaurant has received it is launching ‘CurryLivery’ the delivery express to suffice the need of ever demanding customers. “Who wouldn’t love a pinch of expertise touch in their food? We believe with years come experience and bring the same in a dish served to you has been our priority.” says Siddharth Aggarwal, the co-owner of Piali. While Ashish Gupta believes in reducing the urges to savour on curry by serving them with authentic Curry dishes with no compromise on freshness. Serving dishes ranging from desi like Sabudane ka vada to continentals such as Thai Spring rolls and Roast Chicken and Caramalised Onion Spring Rolls. The variety is as wide as Burmese Khao Suey and Amritsari Cholley. 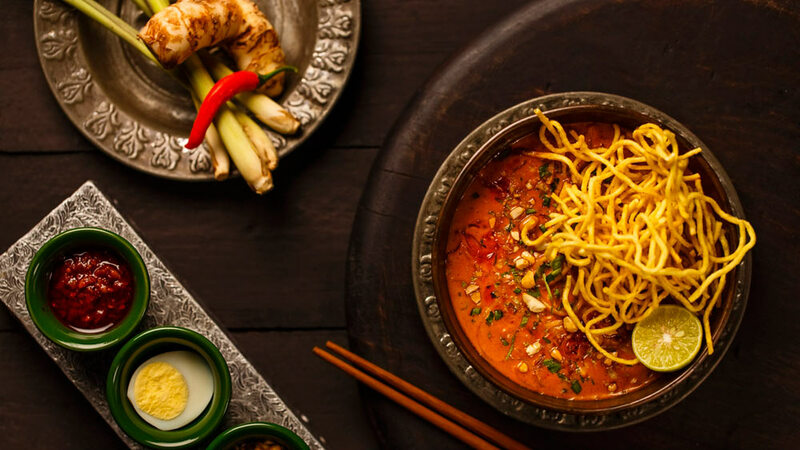 Not only does it range between continental and desi, it has varieties of desi such as Assamese Black Sesame Chicken Curry from the northeast to Lahori Murgh Cholley in the northwest. The Curry Livery menu of Piali has been hand-picked to serve your taste buds with unique and delicious food. For customers, who believe ordering food and getting it in packed boxes which force you to dwindle between vessels at your home, the restaurant has made it easy with their packaging. "People are very intrigued and excited about food"..